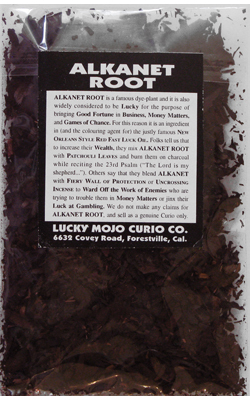 ALKANET ROOT is a famous dye-plant and it is also widely considered to be Lucky for the purpose of bringing Good Fortune in Business, Money Matters, and Games of Chance. 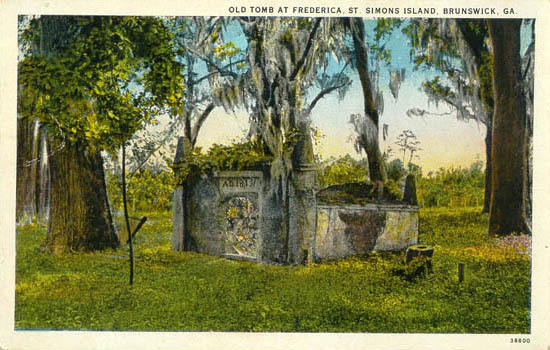 For this reason it is an ingredient in (and the colouring agent for) the justly famous New Orleans Style Red Fast Luck Oil. 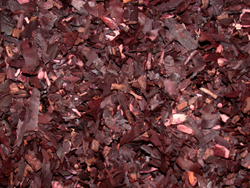 Folks tell us that to increase their Wealth, they mix ALKANET ROOT with Patchouli Leaves, and burn them on charcoal, while reciting the 23rd Psalm ("The Lord is my shepherd..."). Others say that they blend ALKANET with Fiery Wall of Protection or Uncrossing Incense to Ward Off the Work of Enemies who are trying to trouble them in Money Matters or jinx their Luck at Gambling. 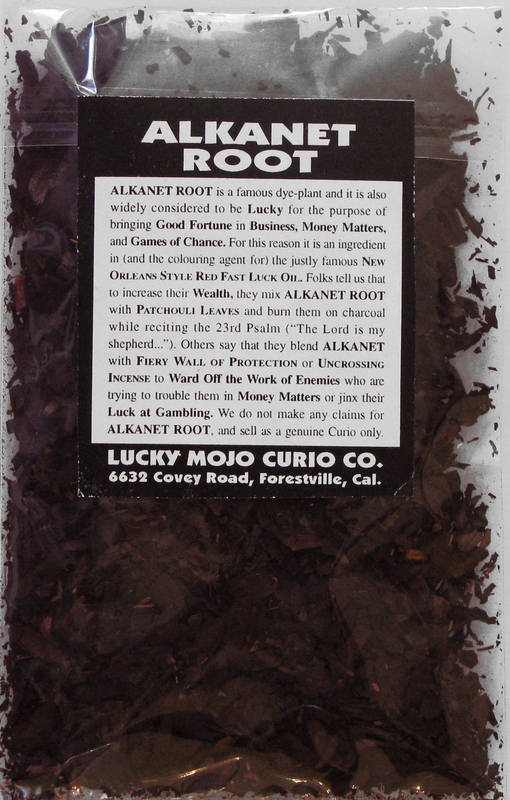 We do not make any claims for ALKANET ROOT, and sell as a genuine Curio only. 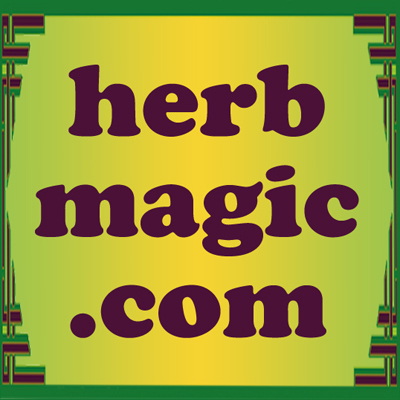 Many more folkloric magical spells utilizing ALKANET ROOT can be found in the book "Hoodoo Herb and Root Magic" by catherine yronwode.